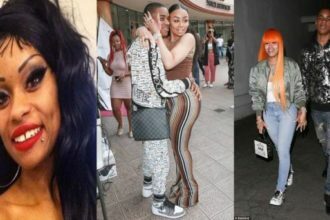 Blac Chyna went on a rant yesterday, she dragged Tyga, her ex fiancee by the wig. Apparently Blac and Tyga were once engaged but then came 16-years Kylie. Blac is not on Tyga‘s Child Support payroll, but his duty to Chyna is to pay King’s Nanny. Tyga used the opportunity to tell Kylie that Blac wants him. This made Chyna go on a wild rant. 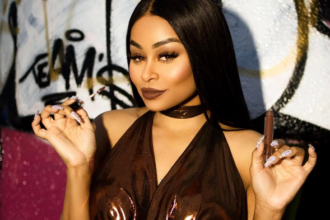 But after then Blac released her sultry Pictures, as we already noted, Blac Chyna slays mostly on Wednesday.